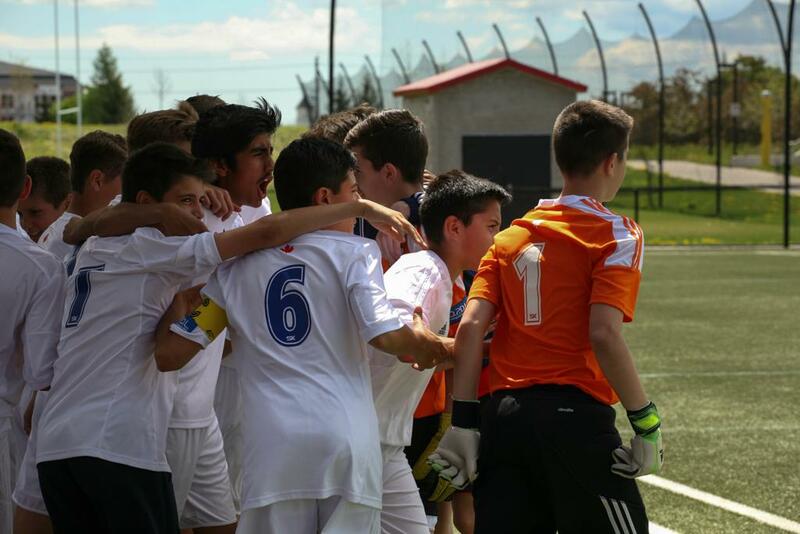 This week features comments from Peter Pinizzotto, Technical Director at the Woodbridge SC, on the growth of the OPDL and its impact on his club. Reflecting back on the past few years, what is your organization most looking forward to in this upcoming OPDL season? The club is most looking forward to the continued development of our players and coaches within our club and seeing how we can push even further in the right direction. Improved competition and maybe a few more games are some things we are looking to see for next year but overall the experience has definitely been a positive one. What growth have you seen the OPDL make in the last few years? 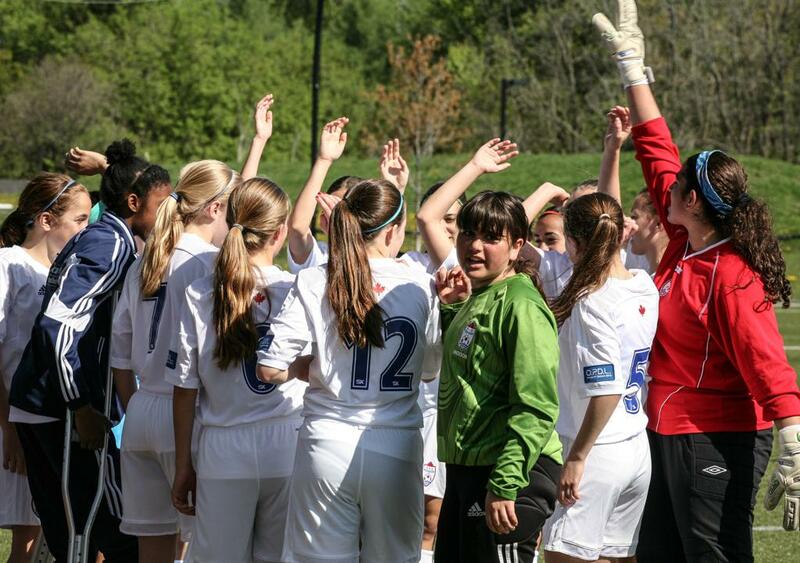 Since the beginning of the OPDL, we have seen an increase in quality throughout the league. A number of teams have joined the OPDL, which means more clubs are reaching standards and more clubs are being educated on best practices. What sets the OPDL apart from other development programs in Ontario? The organizations in the OPDL are a lot better along with the quality of the coaches and the overall quality of training is higher. Standard based means more consistency and a more professional soccer environment. From a training perspective, it is a lot easier and convenient to plan your week as we know we'll have a game on the weekend compared to some of the other leagues who have scattered games, which makes it difficult to follow training cycles. How do you feel your Administrators, Match Officials and Technical Staff have benefited from their involvement in the OPDL? One thing that is very important to note is that the club’s involvement in the OPDL has made everyone at Woodbridge work much closer together which has allowed the club to grow stronger.